Many jazz artists are defined—in a sense—by a single album; if you were managing a retail record department, as this reviewer once did, and you were working within a limited budget, that would be the album you would stock before all others. So for John Coltrane, it was My Favorite Things; Count Basie, April in Paris; Cannonball Adderley, Mercy, Mercy, Mercy—these were albums you wouldn’t be caught dead without as they were established, dependable sellers and customers were always looking for them. 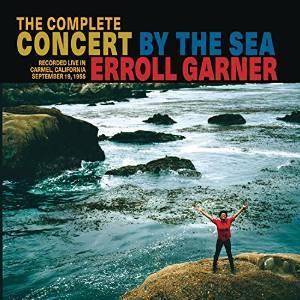 For Erroll Garner—who made, or was collected into, a staggering number of albums—Concert by the Sea was always the one item you’d stock when anything else was too deep for your budget. It remains one of the best-selling jazz albums of all time and has remained in-print since its initial release in 1956. 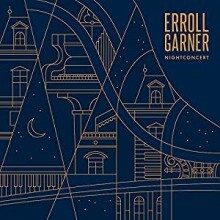 Listening to the original album’s 11-song sequence as issued it is easy to hear why; the selection sustains an overall mood, with Garner in dazzlingly brilliant form, as musically evocative of its seaside setting as the familiar front cover image is visually. That Concert by the Sea was part of a larger argument was apparently only known to its original producers, Martha Glaser and George Avakian, and not even acknowledged in standard jazz discographies, which stubbornly listed the content only as it appeared on the issued album. Lo and behold, Columbia Legacy’s The Complete Concert by the Sea complements the original 11-song selection with 11 more, effectively doubling the size of the recording and adding a post-concert interview, conducted by Will Thornbury, with the principals: Garner, bassist Eddie Calhoun and drummer Denzil Best. In The Complete Concert by the Sea, the full 22-song concert is contained on discs 1-2, whereas the third is reserved for the album as originally released in 1956, with the interview added at the end. In issuing this material near the sixtieth anniversary of the original concert, Columbia Legacy is rising to the sense of occasion in adding liner notes by several experts: Dan Morgenstern, director emeritus of the Rutgers Institute of Jazz Studies; Geri Allen, jazz pianist and director of jazz studies at the University of Pittsburgh; and Robin Kelley, Gary B. Nash Professor of American History at UCLA. 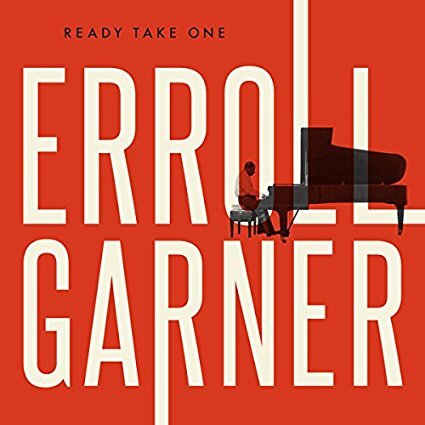 Erroll Garner’s approach was based in improvisation and he almost never played the same thing twice; moreover, he was seldom in less than great form. This is despite the Penguin Guide to Jazz Recordings’ assertion that Concert by the Sea is “essentially neither more nor less than a characteristic set by the trio”—notwithstanding that this was the one recording made of the group with Denzil Best, who spent close to three years touring with Garner, though in a time when Garner was mostly recording solo. This concert at Carmel-by-the-Sea was an exceptional one even for Garner: his playing is bright and buoyantly rhythmic, imaginative and daringly original; turning sudden corners, breaking breathlessly into pockets of free time only to swing back into the groove, sending chains of big right-hand chords up and down the keys with blazing speed. Editing this concert to fit onto an LP—which Martha Glaser originally did—must’ve been an extremely difficult job, as the stuff left on the cutting room floor was so good. It’s hard to imagine why one would omit the fantastic reading of “Bernie’s Tune” apart from the fact that its opening chords hew a little too close to the ending of “I Cover the Waterfront,” also unreleased. But then perhaps there would have been no room on the vinyl disc for Garner’s shimmering, darkly impressionistic take on “Autumn Leaves,” which did make it. With The Complete Concert by the Sea, there is no more need to separate the good from the good, as Glaser had to do in 1956, and it is a tempting game to second-guess her choices. The Complete Concert by the Sea opens the door to a long overdue assessment of Garner, too long saddled with the mistaken notion that he was a popularly-oriented virtuoso that spun out standards perched atop telephone books owing to his short stature. 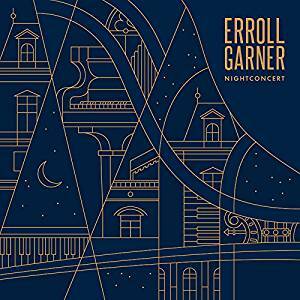 Rather, Garner was a giant in the field of jazz piano and Sony Legacy president’s comment that Concert by the Sea is “a marvelous, mystical album that has been allowed to dangle on the periphery of broader recognition for far too long” is a point well taken; that Concert by the Sea initially became Erroll Garner’s pick to click, despite its live and somewhat substandard recording quality, was the decision of the record buying public and not that of critics and pundits. Having access to the full concert, 60 years later, confirms that—in this case—the customer was always right; one wonders, in the wake of this essential release, if the editors of the Penguin Guide would like to have their opinion back.